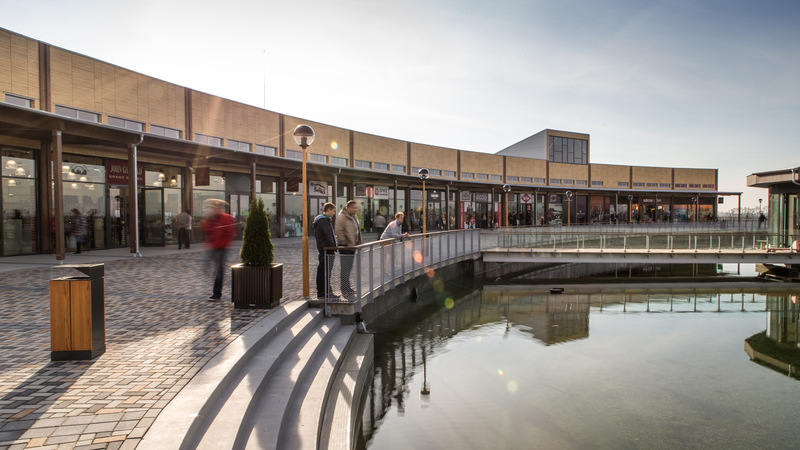 Named Best Shopping Centre in the Central Eastern European Region by CEE Construction & Investment Journal. 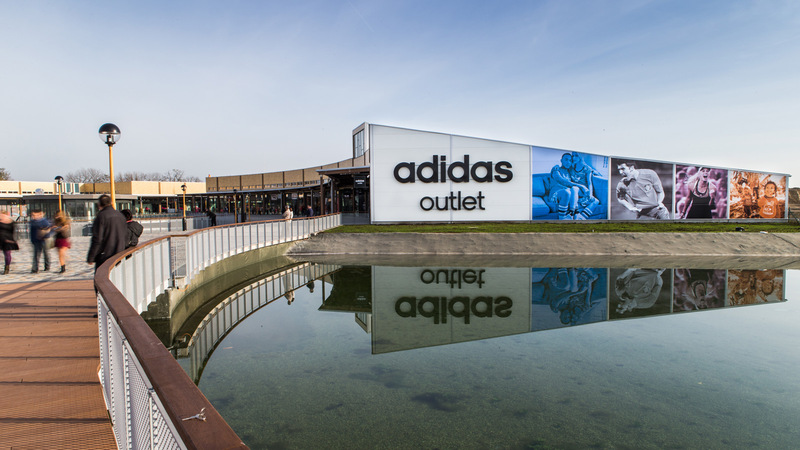 One Fashion Outlet is an innovative and contemporary design that creates a 28,000m2 leisure and retail outlet destination. 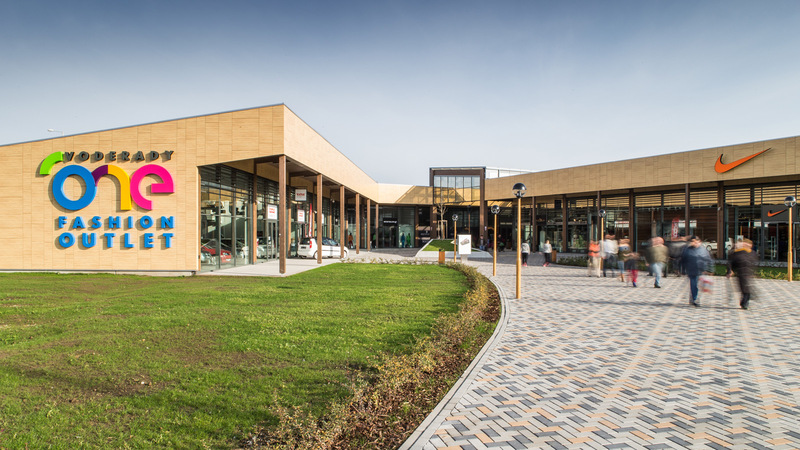 Holder Mathias’ design for the first designer outlet centre in Slovakia opened its doors to the people of Slovakia in November 2013. 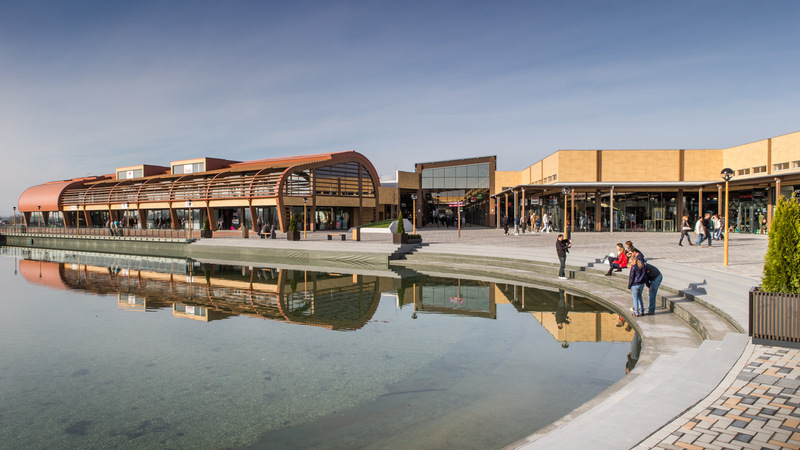 One Fashion Outlet features a covered shopping street placed around a series of open squares. The scheme is distinct with timber-clad arcades and courtyards, a main square and a landscaped, 5,000sqm lake with timber decked bridges and floating pavilions. The centre has parking for 2,500 cars. 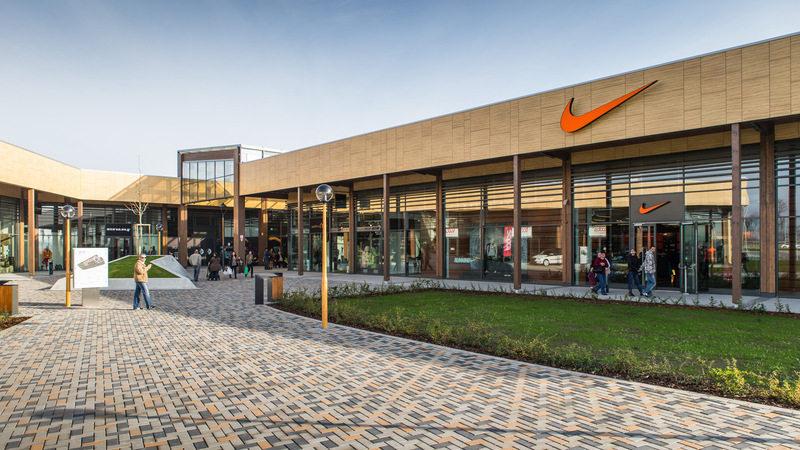 The 15,00sqm retail outlet – phase 1 opened 75 percent leased with more than 50 tenants, including adidas, Bennetton, Levi’s, Lindt, Nike and Tom Taylor. Two more phases of 10,000sqm are planned. Slovakian real estate developer REALIZ worked with Rioja Developments on the scheme, with leasing managed by Rohleder Lumby and SJ International. 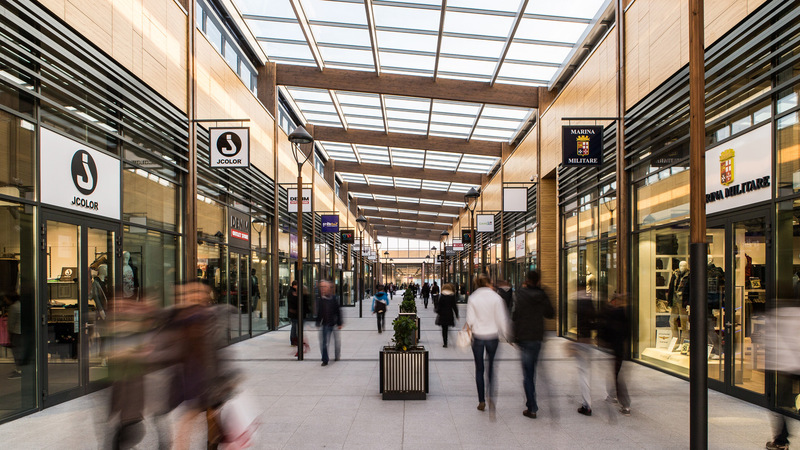 Freeport was appointed as the operators for the scheme and expects One Fashion Outlet to attract 1.5million to 2millions visitors per year.